Houston outdoor kitchens are increasingly acquiring multiple, higher-end grills. 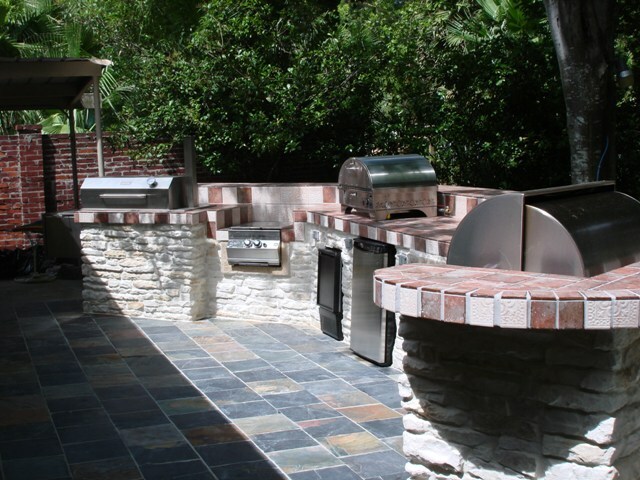 The sky’s the limit – as you can see in the above image – with its professional-grade grill (right), outdoor pizza oven (center) and smoker (right). 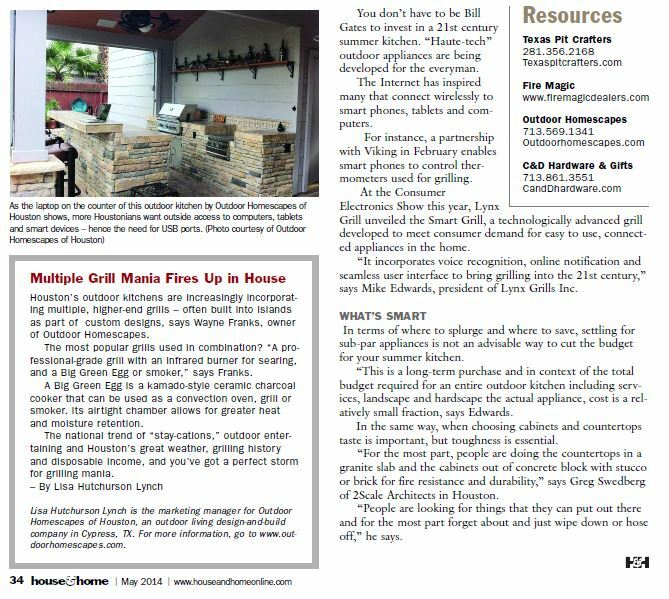 In fact, it’s a trend Outdoor Homescapes of Houston owner Wayne Franks speaks about in a May 2014 article on Houston outdoor kitchens in House & Home magazine (“What’s Cooking Outside?” starting on page 32). The most common grills used in combination in Houston outdoor kitchens, Franks says, are a professional-grade grill with an infrared burner for searing and either a smoker or kamado-style ceramic charcoal cooker. Kamado grills like the popular Big Green Egg or Primo grills – have become increasingly popular in Houston outdoor kitchens because they can be used as a convection oven, smoker or grill. So you can cook virtually anything outside you would inside – including roasts, ribs, pizza, baked goods and casseroles. 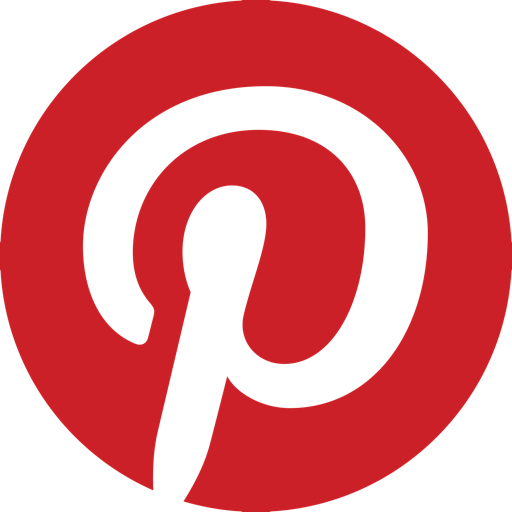 Allowing for even higher – and more evenly distributed heat – are infrared burners or grills. Infrared burners superheat ceramic tiles so that they emit radiant heat. This cooks the meat directly instead of just heating the air around it, and is especially good for maintaining a the long-term, evenly distributed heat needed along a horizontal surface for rotisseries. It’s also ideal for searing, since the screaming-hot, even temperature allows you to quickly heat the surface of a steak to a high temperature quicker. “That’s how you get that restaurant-quality brown crust that seals in the juices, instead of a grey, dry piece of shoe leather,” says Franks. Then there’s the growing number of smokers. 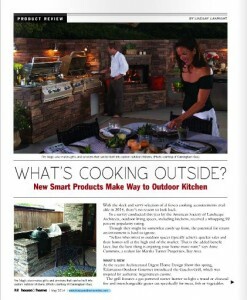 Looking for ideas on how multiple grills can be incorporated into custom outdoor kitchen design? 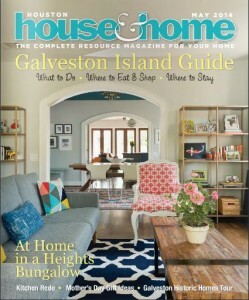 See Outdoor Homescapes of Houston’s outdoor kitchen projects on Houzz. Or, if you’re ready to dive right in – simply contact us for an estimate and get started today!